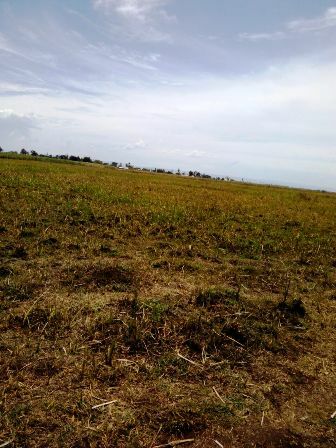 A 10,000 square feet Go Down at Obote road.Rental at 500,000 kshs per month. A 12,500 sq ft go down,Conveniently located within Kisumu CBD,less than 5 minutes from the Kisumu Airport.It comprises of a show room on the ground floor and upto 3 floors working space.Ideal for manufacturing,distribution,export,pharmaceutical,cold storage,warehousing for clearing&forwarding,motor dealer. 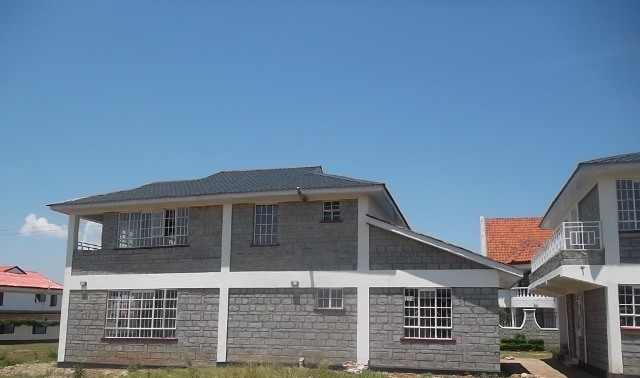 Rental price is 250,000 Kshs per month. I6 Go Downs and a major office block to-let at Bandani road -Kisumu. A Go Down To let-Kisumu. 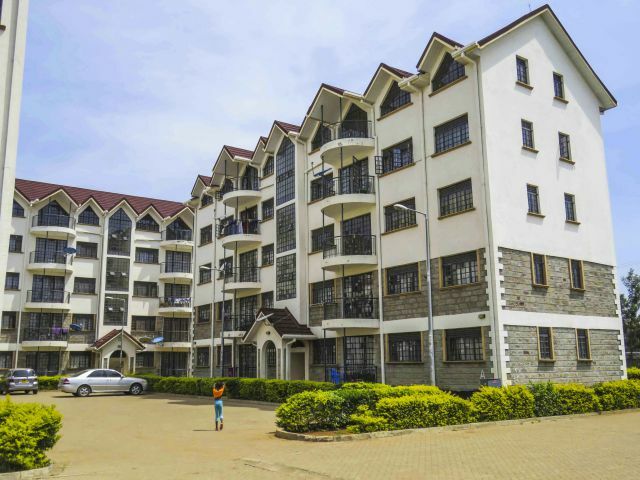 A well built Go Down Makasembo road,It's 12,500 sq feet,Ground floor and first floor.